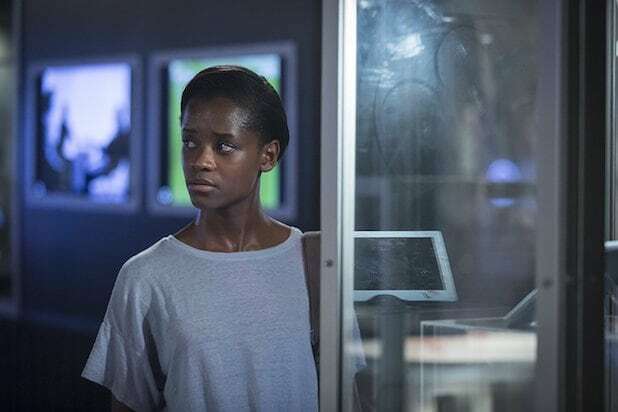 Was 'Black Mirror' Season 5 Release Date Leaked in Deleted Netflix Tweet? Netflix may actually be launching “Black Mirror” Season 5 before the end of the year after all. And the reason we know that is because technology might have failed the streamer and leaked the release date. In a twist of events that is so “Black Mirror”-esque our circuits are about to fry, the release date for the next season — or at least one episode — was revealed via an official Netflix Twitter account, according to Mirror Online. 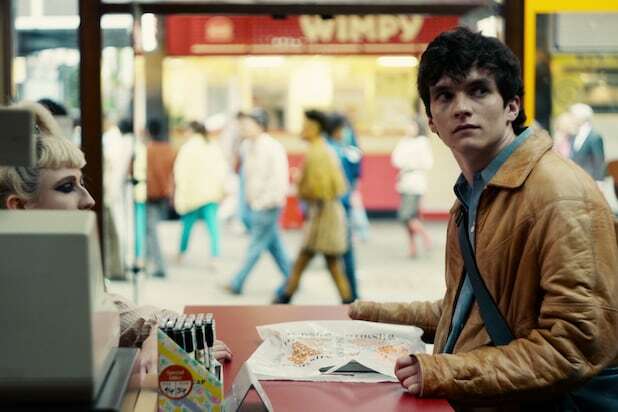 Last week, @NXonNetflix tweeted a list of some of the streamer’s series and film launch dates for the month, one being “Black Mirror: Bandersnatch,” which — according to that schedule — will drop on Dec. 28. The tweet was deleted and only survives via screengrabs, like the ones here and here. Netflix declined TheWrap’s request for comment on the reported leak and the premiere date for “Black Mirror” Season 5. However, if it is coming this month, it would be right on schedule. The last season of the Charlie Brooker-created series dropped on Netflix the last week of the December 2017. But if that now-deleted tweet is to be taken seriously, then it may mean that only a single episode will be launching this month.